As if the Minnesota Vikings needed MORE bad news this season, not only did they lose Matt Cassel for the season to a broken foot, Kyle Rudolph will require surgery, keeping him sidelined for 6 weeks. Rudolph suffered a groin injury in the Vikings loss to the New Orleans Saints, and will require surgery for a sports hernia. 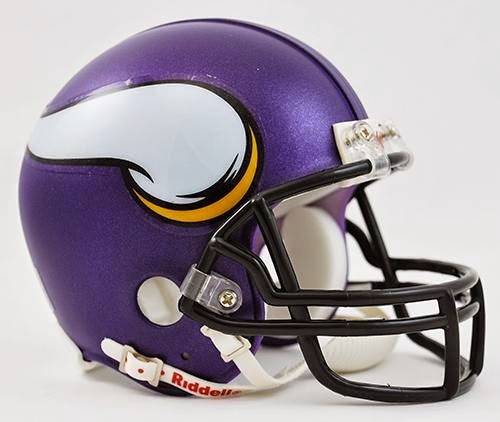 Teddy Bridgewater just lost an important piece to his development as the future QB of the Minnesota Vikings and will have to rely heavily on Cordarrelle Patterson and Greg Jennings. Matt Asiata and Jerick McKinnon will continue to recieve plenty of targets out of the backfield. Rhett Ellison is the backup TE on the Vikes depth chart.